Gorilla Glue is known for the way it leaves you “glued” to the couch. This high yields highly euphoric and relaxing effects. 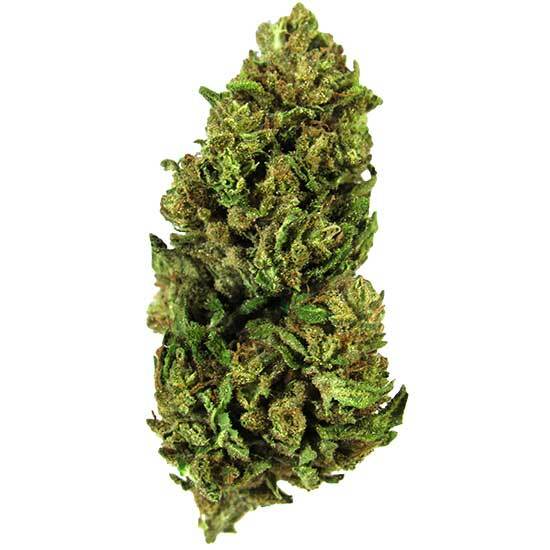 This bud has pungent notes of earth and pine.